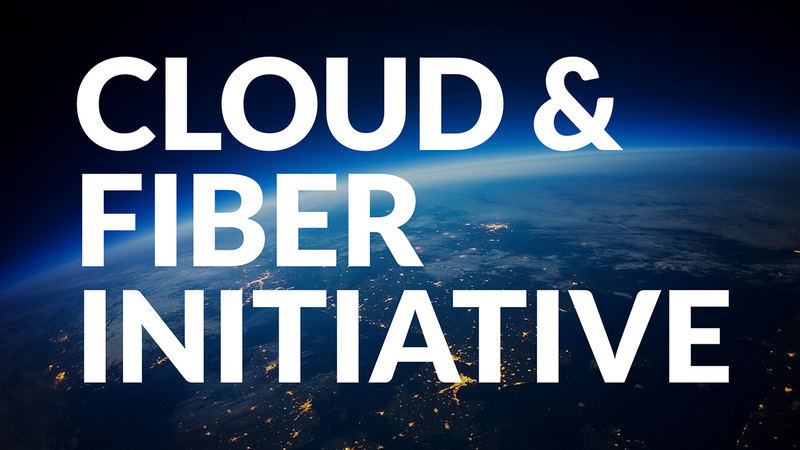 Plans are underway with key telco and OTT partners from across major growth markets to ensure that the “Cloud and Fiber Initiative” delivers infrastructure and bandwidth required to support the next wave of economic growth driven by the Cloud revolution. Leveraging on India’s prime geographic location, the “Cloud and Fiber Initiative” will deliver a strategic edge to businesses with high-speed transit from India West into Europe and East into the exponentially growing markets across the Asia Pacific. 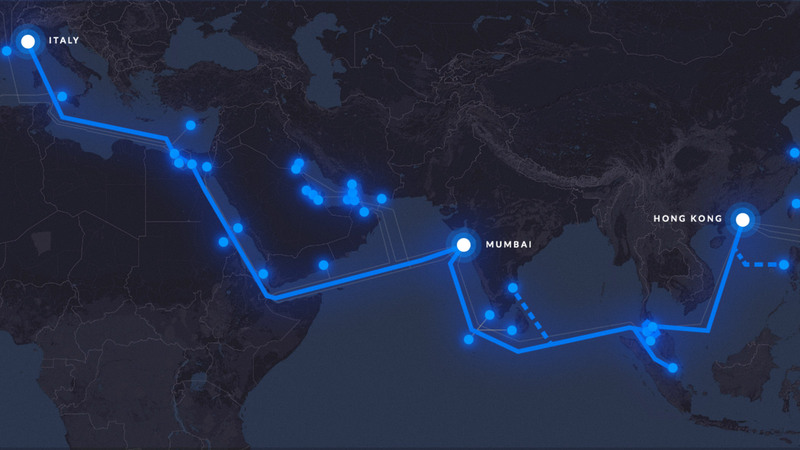 The new EAGLE express cable system will be the fastest Mumbai to Hong Kong route, avoiding the outage-prone Malacca Strait. In addition, EAGLE will also be the fastest submarine route between India and key technology centers across the Middle East and Europe.